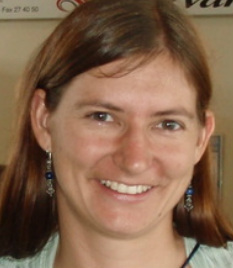 Anita is a passionate linguist whose academic interests include multilingualism and third language acquisition. She has a particular love of translation and its role in facilitating communication. She has worked as a career diplomat with postings in Vietnam, Solomon Islands and New Caledonia, has tutored in both French and English, written for a number of small publications, produced numerous media transcripts and worked as a proof-reader and dictionary editor. She speaks English, French, Vietnamese and Solomon Islands Pijin, and dabbles in Spanish, Indonesian, Welsh and German. She is married to a French national and has two dual national and bilingual children. Anita has previously lived in France and is currently happy to be calling Tasmania home. Nadia is an anthropologist, linguist and writer with a broad range of international experience in Latin America, Europe and Asia. She speaks English, Spanish, French and German and has also studied Japanese, Aymara, Pitjantjatjara and Solomon Islands Pijin. In the Spanish-speaking world, she has lived and worked in Argentina and Bolivia, where she is currently based with her Bolivian husband. 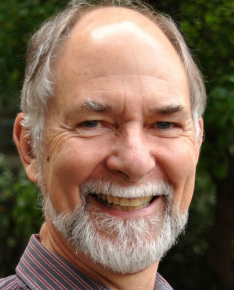 Alan taught zoology and marine ecology in the University of Adelaide for 24 years before moving to CSIRO where he had various science leadership positions in three states. He has worked in the USA, the UK and Europe, especially in France. He has retired from CSIRO but maintains an interest in marine ecology, with a more recent focus on the impacts of global change and on adaptive, integrated approaches to environmental management. He has published over 100 scientific papers, book chapters and technical reports, has been editor of two scientific journals, reviewed many papers and reports, served on three editorial advisory committees, and has always had an interest in improving scientific writing. He is a member of the Ecological Society of Australia, the Australian Marine Sciences Association, the Ecological Society of America and the Royal Society of South Australia. 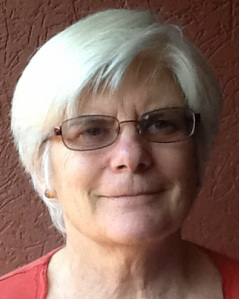 Jan taught mathematics and computing for over 20 years at secondary and tertiary level in South Australia, Western Australia, Tasmania and Queensland. Since 2005 she has been Executive Officer for the Alliance of Girls’ Schools Australasia, working remotely with the Board and members to manage compliance, finance and general administration, edit the Alliance magazine and regular email newsletter, develop and maintain the web site, organise national conferences, organise meetings of the Board and plan and manage international speaker tours and events in Australia and New Zealand. 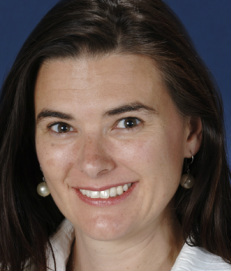 She is a Graduate member of the Australian Institute of Company Directors and a Senior member of the Australian Computer Society, and is on the Boards of Musica Viva Tasmania and St Mary’s College Hobart. She is passionate about languages and travel, and enjoys swimming, kayaking and bushwalking as well as music, theatre and reading.